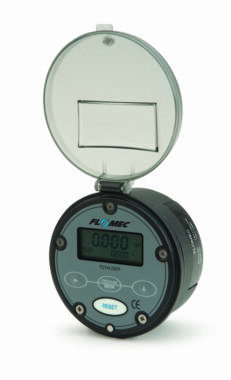 Flomec LCD display RT12 is a fully programmable self-powered flow rate totaliser specifically designed for computing & displaying flow rates & totals from flow meters with pulse, sine wave or frequency outputs. 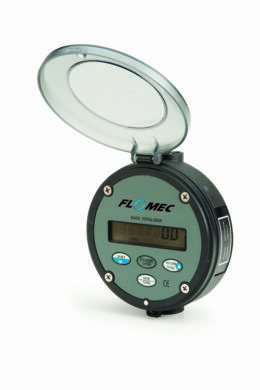 Flomec LCD display RT12 is a fully programmable self-powered flow rate totaliser specifically designed for computing & displaying flow rates & totals from flow meters with pulse, sine wave or frequency outputs. 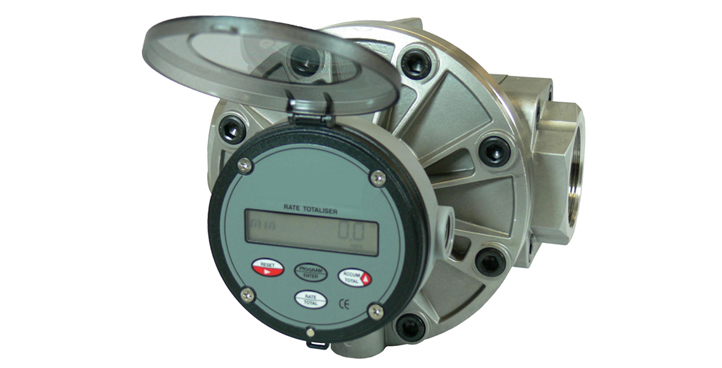 The instrument displays resettable (batch) total, cumulative total and instantaneous flow rate in engineering units as programmed by the user.